Careers - See current openings! Thanks for checking out our job openings. See something that interests you? 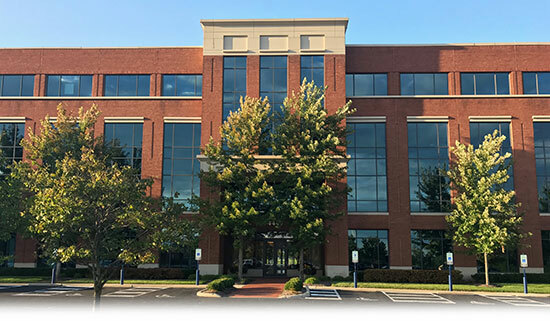 Kemper Shuttle has a new second location at 4449 Easton Way, Suite 2060 (2nd floor), Columbus, OH 43219.